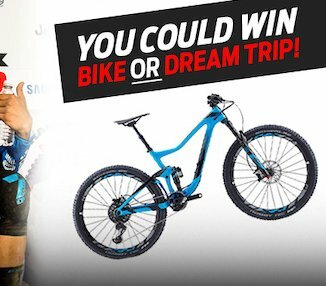 If you win, you get to choose either the Giant Trance Advanced Mountain Bike or Crankworx Whistler Dream Trip worth up to $6,000.00. Enter now for a chance to win the ultimate trail bike or experience the greatest mountain bike festival in the world from Giant Bicycles! Choose either the Giant Trance Advanced Mountain Bike or Crankworx Whistler Dream Trip.